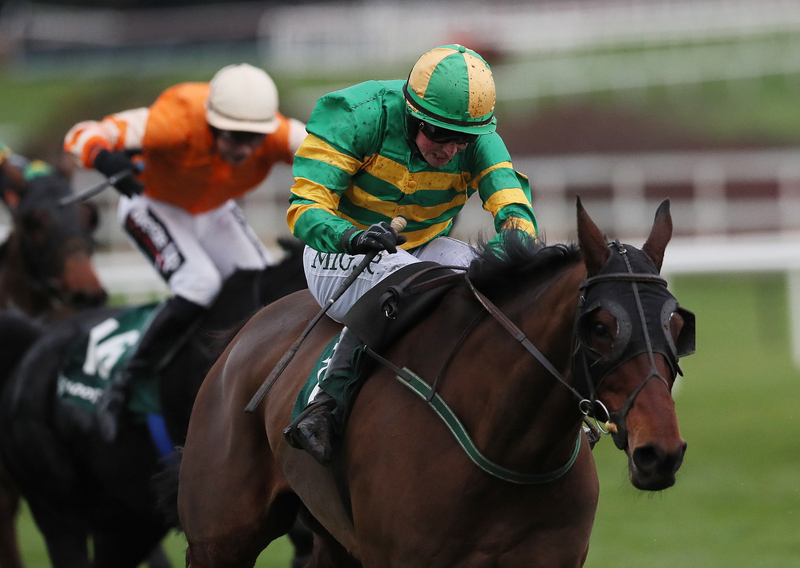 Auvergnat and Josies Orders are set to give Enda Bolger a strong hand in the Glenfarclas Chase at the Cheltenham Festival. The County Limerick-based trainer has saddled a record five winners of the three-mile-six-furlong cross country contest since it was first run in 2005, with Josies Orders claiming the most recent of those victories in 2016. The 11-year-old proved he is no back number when winning over the banks at Punchestown on Sunday and he is set to be joined on the trip across the Irish Sea next month by stablemate Auvergnat, who was last seen winning the valuable Paddy Power Chase at Leopardstown’s Christmas Festival. Speaking after Josies Order’s popular weekend success, Bolger said: “Hopefully Auvergnat will go to Cheltenham as well.